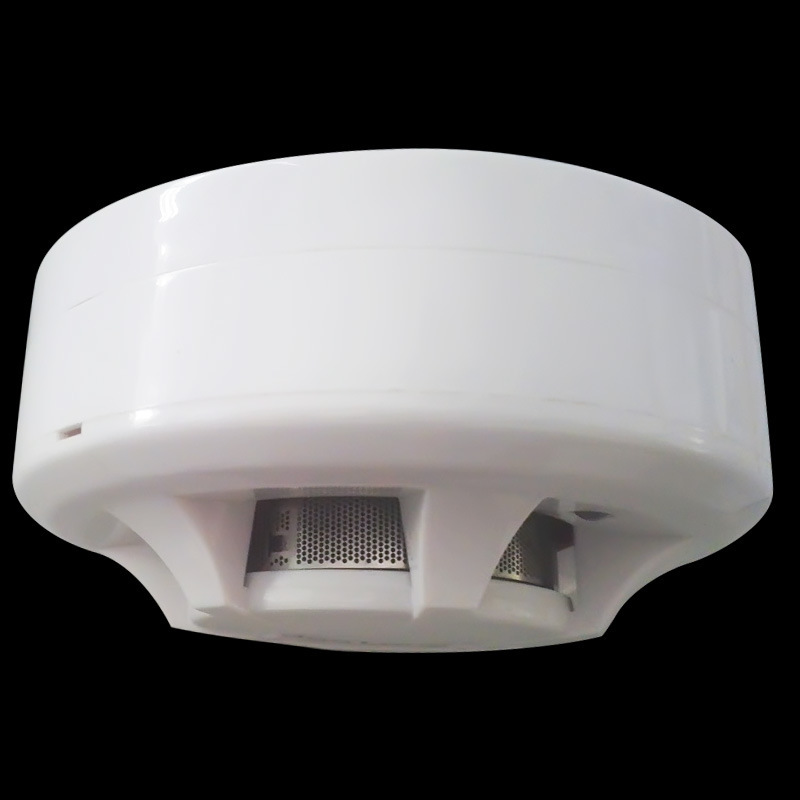 This product named Photoelectric detector detects the smoke by a couple of infrared diodes. The principle of detecting is granule in the smoke can reflect infrared light. Infrared diodes are placed in the special chamber. The chamber can shield external light, but don't affect the smoke into it. While have no smoke, the diode can receive very weak infrared light. 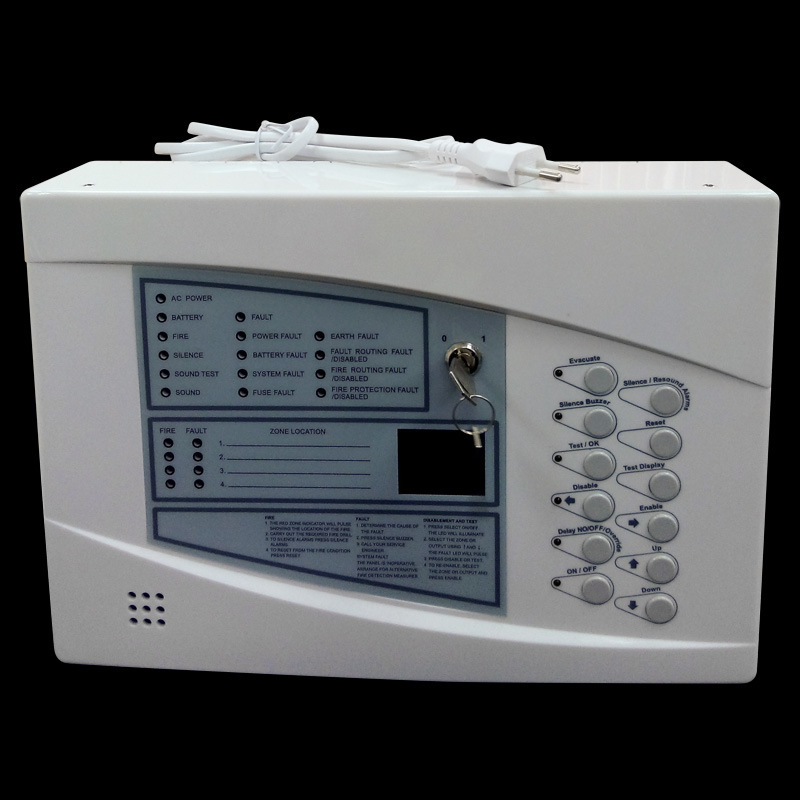 When the smoke entering the chamber, diode can receive more and more light, when the smoke attains the certain density, the detector can give out alarm signal. 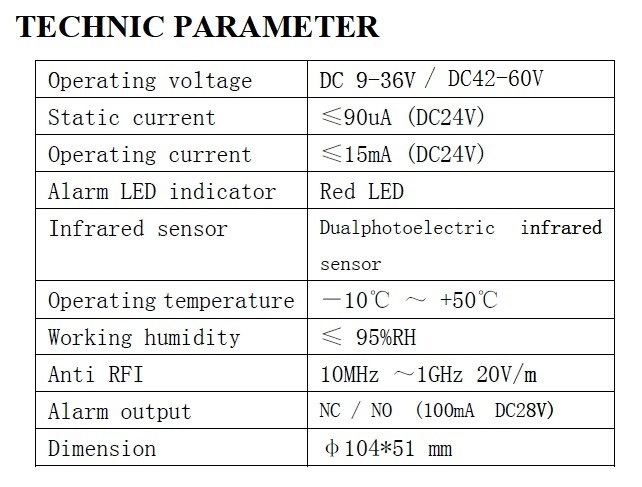 In order to reduce the interference and lower power consumption, the emitting circuit adopts the pulse signal. 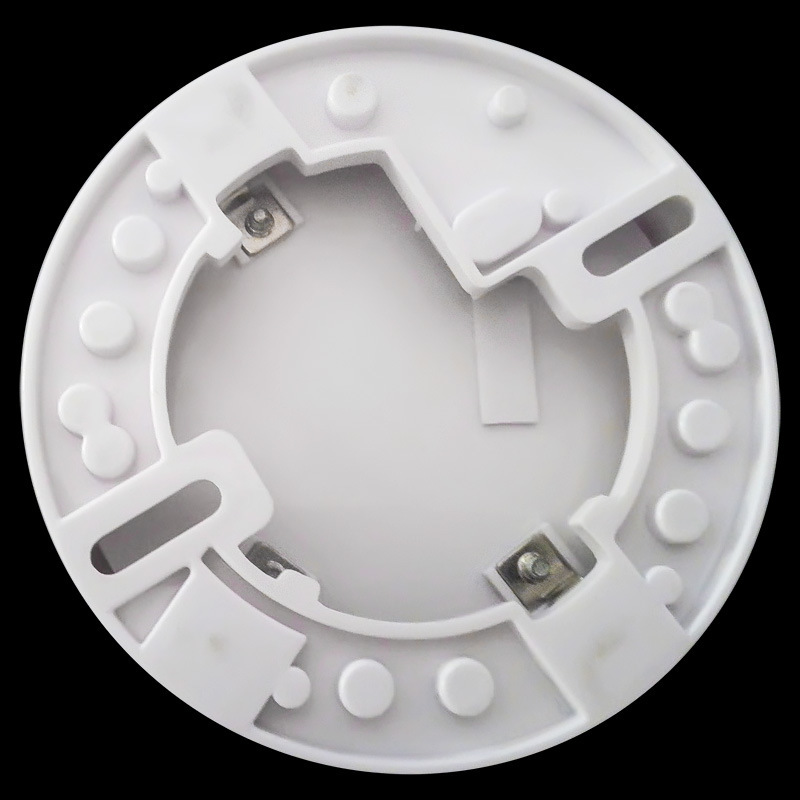 The detector adopts the special structure design and ASIC, has the dustproof, mothproof and anti outside light interference feature etc. 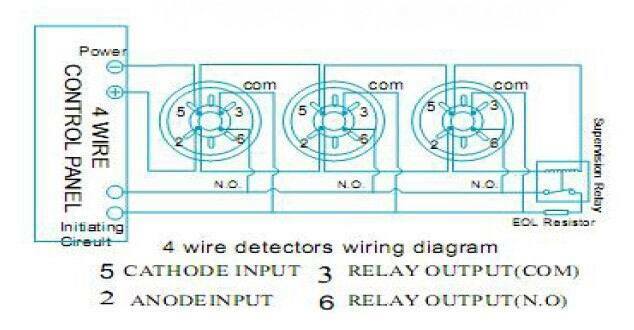 The detector is suitable for detect the smoke in house, shop, hotel, restaurant, office building, school, bank, library, computer house and storehouse etc.